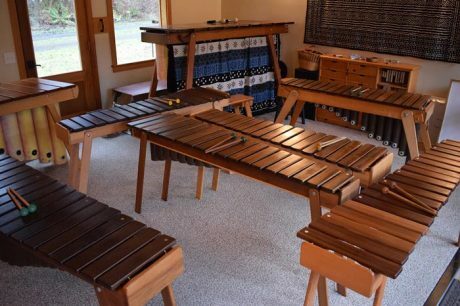 There’s a new introductory class for beginning marimba students coming up. This will be a short 4 week session beginning September 19 and going through October 9. The classes will be held Wednesdays from 5:30-7:00 at Island Marimba Studio. This is a fun opportunity for people to join in and see what playing marimbas is all about. No prior musical experience is necessary. The cost for the class is $50. For more information, directions, answers to questions contact Margie 360 378-5437 or email: nwredwood@gmail.com.